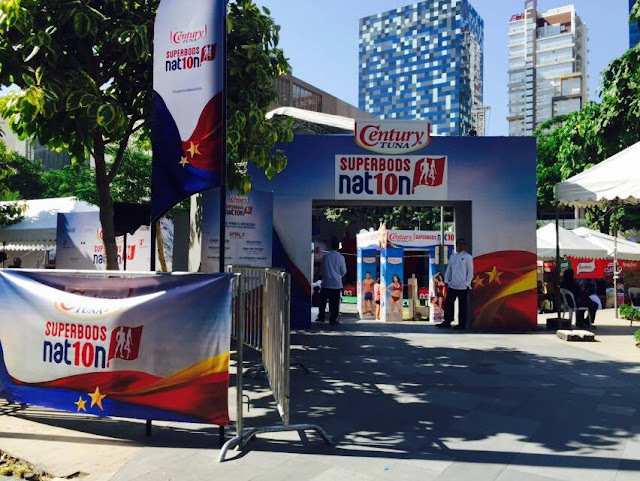 The heat is definitely on at the Bonifacio High Street Amphitheatre when the finalists of Century Tuna's Superbods Nation 2016 showed their mental and physical prowess at the two-day pre-finals weekend. The Superbods Nation finalist not only get to bond with each other but they also get to work as a team as they hurdle different obstacles such as "Breakout," and "Cook-off" challenge. 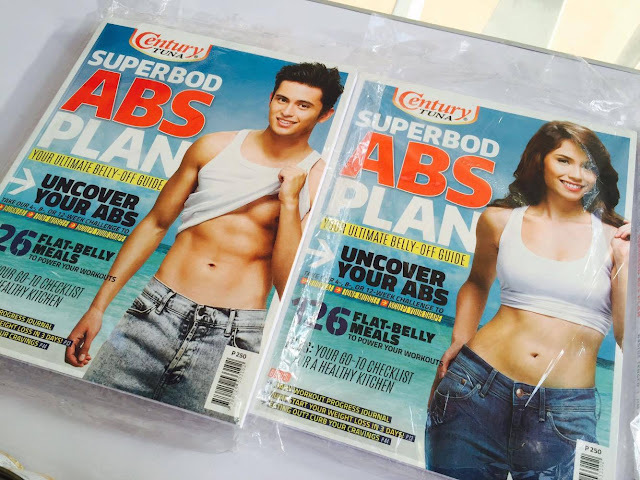 Of course, they also get to show their exercise and fitness form. Superbods Nation 2016 finals night is on April 10, 2016. Who do you think will emerge as this year's winner?